⏱ The Nissan R90CK won the pole at the 24 Hours of Le Mans. Now you can race the R92CP in GT Sport on PlayStation! 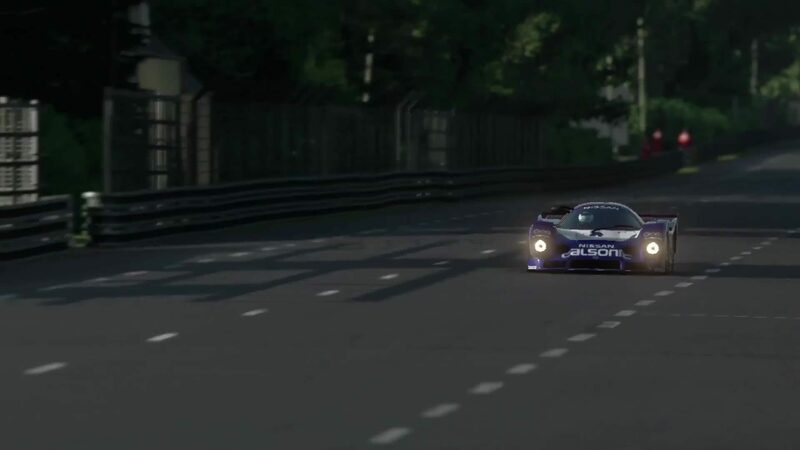 Check out GT Academy ace Lucas Ordonez driving it at Le Mans!